MIDDLEBROOK, VA, May 7, 2018 – Jaymie Scotto & Associates (JSA), the preeminent provider of Public Relations, Marketing and Event Planning services for the telecom and tech industries, is pleased to welcome Amy Chovanec to its team in the company’s newly-created role of Exchange Director. In this role, Amy will be responsible for working closely with the members of the CEO Exchange and attendees of Telecom Exchange, as their personal Concierge and networking matchmaker, to facilitate business relationships, collaboration and engagement, for a more hands-on, interconnected community experience. Amy brings nearly ten years of event management experience to the JSA Events team. Prior to joining JSA, Amy was the Event Producer for the Northeast DAS & Small Cell Association, spearheading member relations, sponsors, speakers, marketing, and programs to foster the development of in-building wireless infrastructure. Amy also served as Event Director for iMiller Public Relations (iMPR), managing events ranging from client meetings, to conferences and tradeshows, to online webinars and networking receptions. 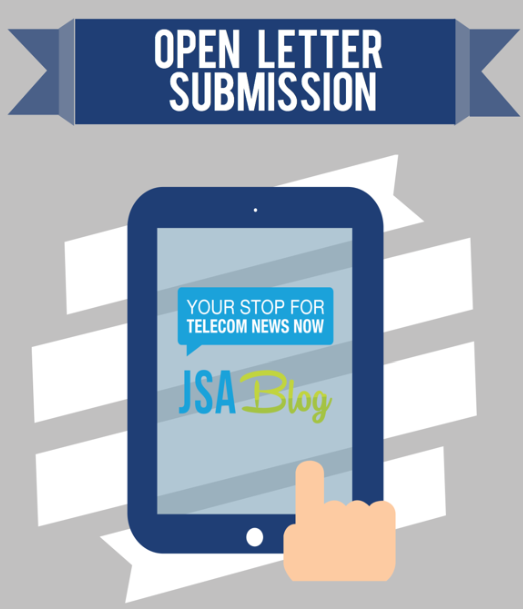 Developed by JSA, the CEO Exchange is a 24/7 online and in-app executive social network. Consisting of an invitation-only community of C-level executives in the technology, telecom and content provider industries, the CEO Exchange’s mission is to facilitate meaningful engagement between members, share industry-specific data and ideas, conduct business and foster better collaborations and decision-making, while setting the agenda for industry growth in the year ahead. For more information, visit https://theceoexchange.net/. 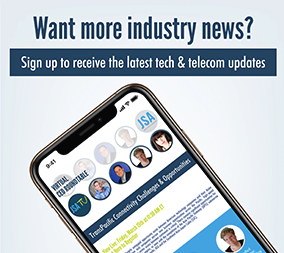 Telecom Exchange (TEX) is an exclusive, C-level networking event that provides unparalleled collaboration, education and one-on-one engagement with the industry’s top thought leaders. Upcoming events include TEX NYC 2018 on June 19-20 in Hoboken, NJ; and TEX LA 2018 on November 7 in Beverly Hills. For exclusive sponsorship and speaking opportunities, email [email protected]. Celebrating more than 13 years of success, Jaymie Scotto & Associates (JSA) is the preeminent provider of Public Relations, Marketing and Event Planning services to the tech and telecom industries. Awarded ‘Most Outstanding Telecoms PR Agency’ by LiveWire for two years in a row, our success is attributed to our skilled JSA team, innovative tools, and established media and industry relationships, allowing us to deliver the finest outreach and brand awareness services available – with measurable return on investment. Our clients enjoy ‘insider access’ to the top journalists, bloggers, analysts and thought leaders shaping tech and telecom – as well as critical networking opportunities, including JSA’s own industry networking event series, the Telecom Exchange (TEX) and its online C-level social platform, the CEO Exchange. We also feature client and marketplace news via JSA WalkOuts (3D-like interactive video), JSA TV (our video newsroom on YouTube), JSA Radio (our podcast channel on iHeartRadio), Virtual CEO Roundtables (our monthly panel discussions with top industry thought leaders), Telecom News & Trends (our newsletter to 28K+ subscribers) and Telecom News Now (our industry blog with 130K+ readers). To learn more about how JSA can elevate your brand, visit www.jsa.net. 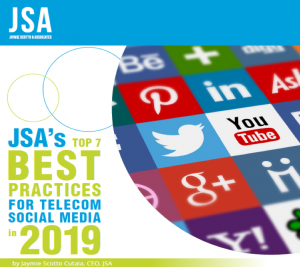 Join the conversation: Follow JSA on LinkedIn and Twitter.